“All right, Stern.de, I’m ready for my closeup” | Fräulein Kimchi kocht! 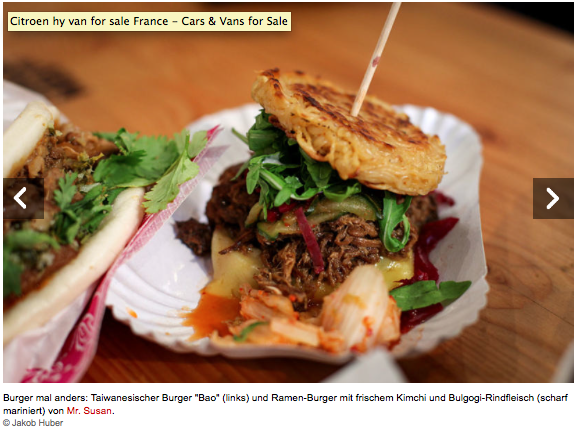 Our Ramenburger loves to be in the spotlight. Look at this lovely photo from the latest edition of Stern.de, Einmal um die Welt futtern und zurück.